Over the weekend, we were “anonymously” handed the newest version of the Android Market. 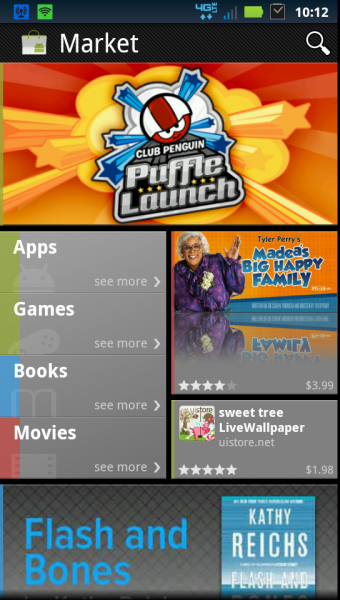 It’s build 3.2.0 and is from the Galaxy Nexus – yes, that means it is also from Ice Cream Sandwich (Android 4.0). Not a bad way to start a Monday morning, right? *You can try to install this .apk over top of your current market, but it may not work. If it won’t, then you will need to be rooted and follow the instructions below. 1. Download the file from above (Phonesky.apk) to your SD card. 2. In Root Explorer, find the file you just downloaded and copy it. 3. Move into /system/app and hit the R/W button to mount – then paste the file. 4. Find Vending.apk and rename it to something like Vending.apk1. 5. 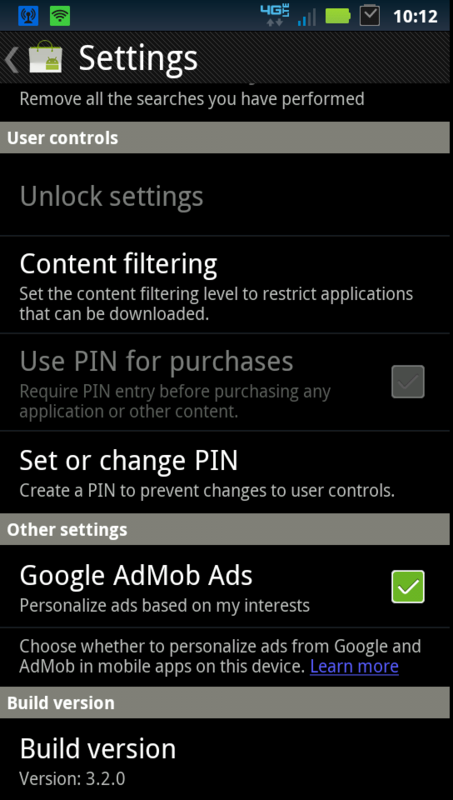 Long press on Phonesky.apk and rename it to Vending.apk. 8. Press “OK”, reboot and enjoy the new market.